Rory McIlroy made two late birdies amid the wild theatrics of Sunday at THE PLAYERS Championship and closed with a 2-under 70. 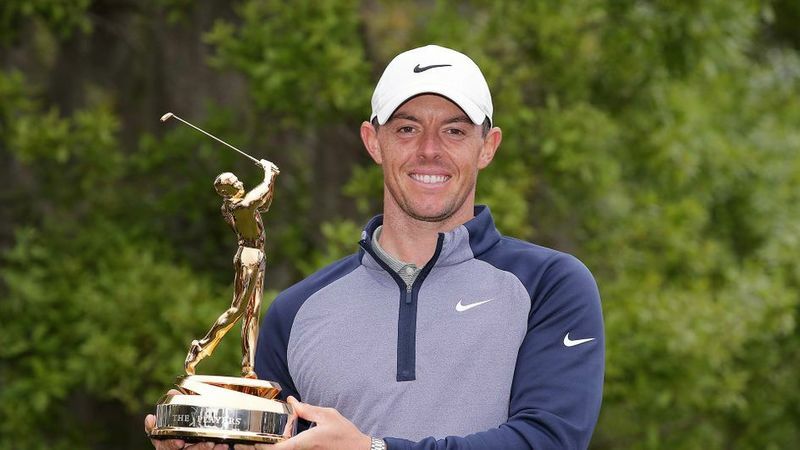 McIlroy, a former FedExCup champion, earned 600 FedExCup points, a $2.25 million cheque and is the proud owner of the redesigned PLAYERS trophy. The champion joined Tiger Woods and Henrik Stenson as the only players to win at least one FedExCup, THE PLAYERS, a major and a World Golf Championships event with his one-shot triumph over Jim Furyk after a thrilling final round shootout where he closed with a final round 70. 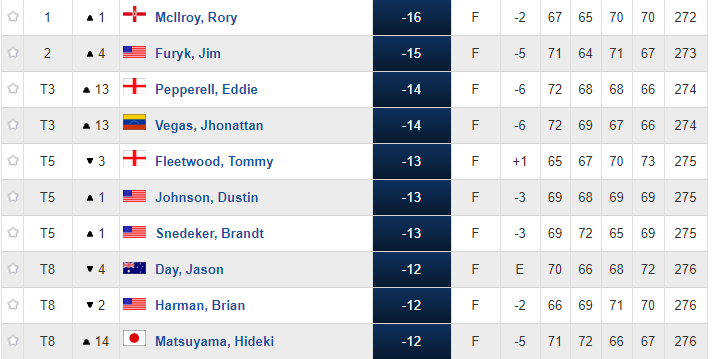 McIlroy could not afford to make a mistake over the final hour because of Jim Furyk, 48, nearly pulled off a stunner. Furyk, one of the last players to get in the strongest field in golf, capped off a 67 with a shot so good into the 18th that he started walking when he hit it. It plopped down 3 feet from the hole for a birdie to take the lead. Then, McIlroy hit the longest drive of the round on the par-5 16th, leaving him a 9-iron from a good lie in the rough to set up a two-shot birdie and the lead. Most important, he found dry land on the par-3 17th, the Island Green that never looks smaller than on Sunday at THE PLAYERS. He was solid to the end on a chilly, cloudy day and finished at 16-under 272 to win THE PLAYERS on his 10th try. "This is probably the deepest field of the year, with so much on the line," McIlroy, 29, said. "I'm thankful it was my turn this week." Even so, it showed he has plenty of game left. 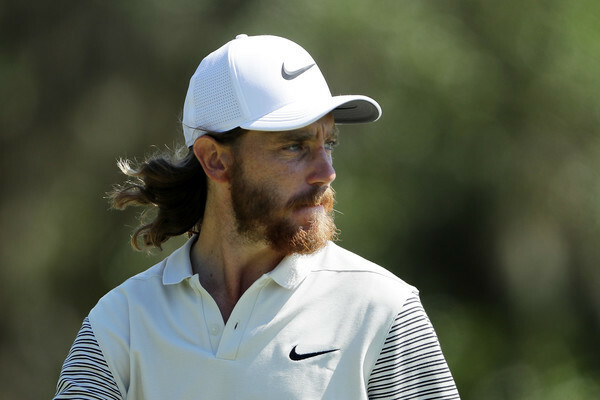 The runner-up finish moves him high enough in the rankings to qualify for the World Golf Championships-Dell Technologies Match Play in two weeks. 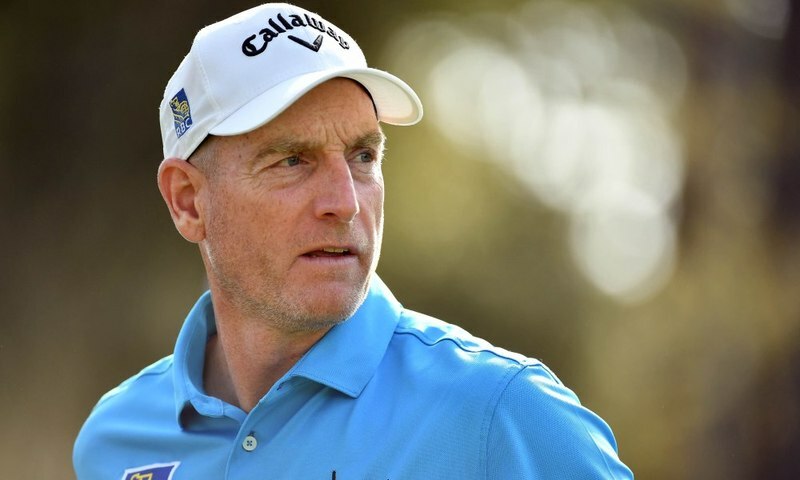 "A shot here, a shot there, maybe could have been a little different," Furyk said. "But ultimately left it all out there. It was also nice to get in contention, to get under the heat, to have to hit shots under a lot of pressure, and then to respond well to that and hit some good golf shots. It'll be a confidence boost going forward. Eddie Pepperell of England, in his debut on the TPC Sawgrass Stadium Course, ran off four birdies in a five-hole stretch to briefly share the lead, none bigger than a putt from just inside 50 feet on the 17th. But it wasn't the best. 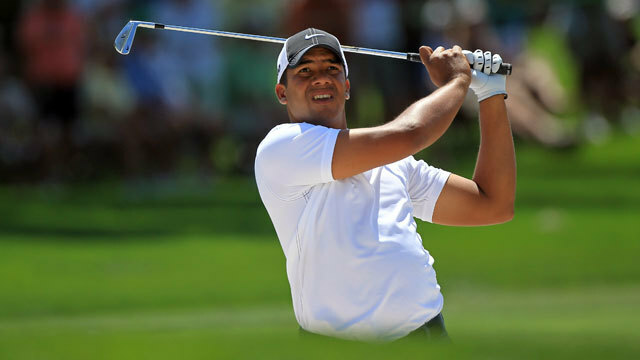 One group later, Jhonattan Vegas holed a putt from the bottom left to the top right pin position, just under 70 feet, the longest putt made on the Island Green since the PGA TOUR had lasers to measure them. That gave him a share of the lead, too. “Magic," Vegas said. "If I tried it a thousand times I wouldn't even come close to making it, but I'm pretty happy that it happened today.” Jon Rahm and Tommy Fleetwood lost their way early, and then late. Rahm, who had a one-shot lead, started with three bogeys in four holes and kept his cool until one curious decision. Tied for the lead, he was in a bunker, 220 yards away, partially blocked by trees on the par-5 11th when he decided to go for the green. It never had a chance, finding the water and leading to a bogey. Rahm was still in the game until he failed to birdie the 16th, and then put his tee shot in the water on the 17th. He closed with a 76 and tied for 12th. McIlroy emerged as the winner, his 15th on the PGA TOUR and 23rd in his career worldwide. In six tournaments this year, McIlroy has not finished worse than sixth.